International priority shipping available to all countries. Free Priority shipping within the USA. It is a complete diet program that replaces all regular meals. This “fasting” process is necessary to allow the digestive system to naturally eliminate hard to remove waste and rebuild damaged cells and tissues within the system. With a cleaner digestive system, the nutrients blended into each sachet of So Easy are better absorbed and assimilated by the body to facilitate the continuous removal of chronic waste and toxins. 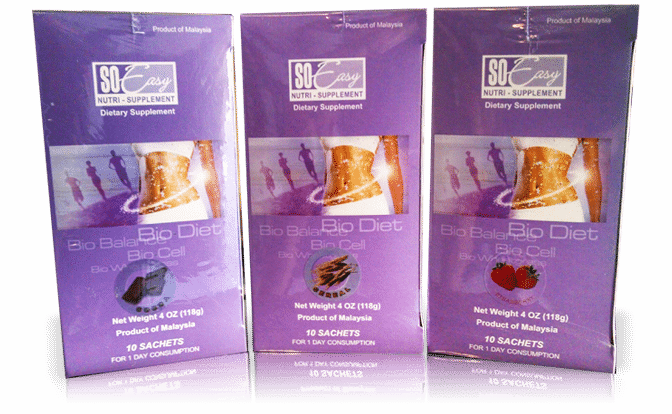 The So Easy Cleanse is a complete regimen that rests the intestinal system and replaces your meals for 3 days. The program aims to remove all toxins from your body. Living with a cleansed colon is important to keeping yourself healthy. There are a lot of colon related illnesses and you can read more about it here. Dr. William E. Fitch reports success in treating headache, lassitude, anorexia, coated tongue, fatigue, weakness, insomnia and more with intestinal cleansing. Read more. Individuals who are experiencing illnesses or have health history of the following need to undergo colon cleansing. Read Here to view the list. 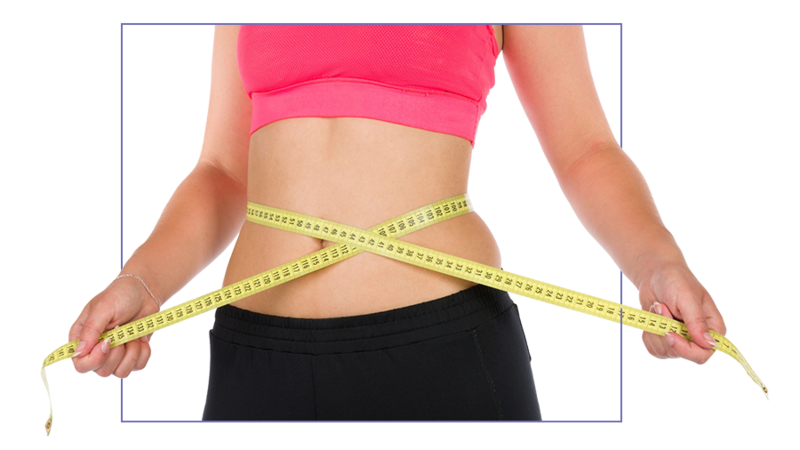 After you have known and learned a lot of information about colon cleansing, it is now the best time for you to cleanse and detoxify your body organs. Read more. Have more questions about the cleansing program? View more FAQ’s here. The cleanse has been studied to give you more energy. It also gets rid of flatulence, gas, bloating, excessive waste in your body, constipation, impaired digestion. 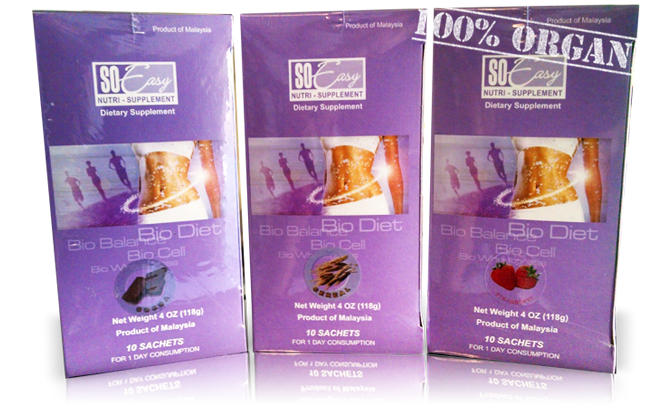 So Easy is made from 100% natural ingredients – Wheatgrass, fruits, and vegetable extracts, palm oil powder and enzymes. Will I be hungry? Will I have diarrhea? What to expect? How does it taste? How does it look like? We got answers for you. It may be hard and brittle; wet and rubbery; soft thick and mucoid; or soft, transparent and thin. And sometimes has a foul odor. A 3-day colon cleansing program that aims to remove all toxins in your body system and promote a new healthier you. A nutrient factory containing protein, vitamins, minerals, and more than 80 enzymes. A highly potent neutralizer of very harmful free radical toxins. Great at neutralizing body acidity by helping pH balance. 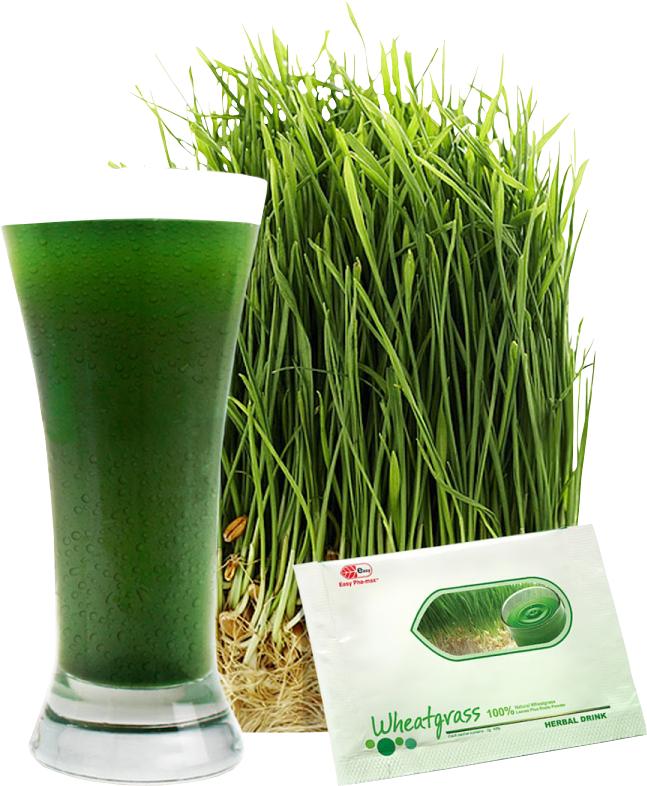 Dr. Scnabel discovered that 15 lbs of Wheatgrass is equals 300 pounds of vegetables. I am writing this testimony because I am just blown away that this product actually does what it says it does. To remove the Mucoid Plaque in 3 days is nothings short of a miracle. My favorite Health “Guru”, says that he had to go 6 months on a 100% heavy green raw vegan diet, followed by a 45 day watermelon fast, followed by a 40 day water fast before he saw the mucoid plaque go out.